You have all probably heard that you need to treat trading as a business if you want to be successful. But what does this actually mean? Instead of letting it be just another meaningless phrase, let’s take a deeper look to fully understand it. The ideas behind “treating trading like a business” are very important to get you on the right track and after we have taken a look at the different aspects, I am sure you will get some ideas on how to take your trading to the next level and treat it more like a business. Every business has either physical/virtual products or services to sell in order to generate profits. The business, hopefully, knows everything there is to know about their products, where it is from, how it is built, what the benefits are, what the potential struggles are, how to keep improving their product, what their customers want, and how to use it in the best possible way. The business must be the #1 expert in what they are offering. Obviously. As a trader, your setups and your strategies are your products. Your setups are a set of rules and triggers to help you find potentially profitable trades. Whether your setups consist of classic patterns, indicators, pure price action or a combination doesn’t matter here. What is important is that YOU must be the expert in your setups and patterns. You must know every little detail, when the setup works best, during which market conditions it doesn’t work, in which markets and timeframes to use it, how to improve the odds, how to set stops and pick targets, when to move stops and how to manage trades, when to add to a position or take some off the table, when to stay out, etc. Being a top athlete takes a lot of grit and perseverance. Because whenever one feels complacent is exactly when one might fall flat on one’s face. So, professional sports are constant acts of pushing past limits. And not every person can manage such levels of physical and mental efforts. That is why top athletes often have these extraordinary nuggets of wisdom they occasionally share with the world. And what’s fascinating is how these pearls of wisdom are relevant in trading. But not only — they’re also relevant in business, relationships; in fact, they’re relevant in life in general. In trading: Rash decisions that will leave you in a weak position. Always come prepared. In trading: When failure smiles at you, the best thing you can do is smile back, while acknowledging that the lessons that stick are those that hurt. Your failures are stepping stones on your way to success. In trading: Again, be patient with yourself. At first, you will make mistakes; you will fail. But you want to fail. You need to fail. Failure is good for you. It builds resilience of mind; develops wisdom; it is the foundation upon which mastery, success, and happiness rest upon. In trading: You miss 100% of the trades you don’t take. Stay active, trade small. Engagement leads to success. There is no overtrading if you’re trading a proven system. In trading: You have to depend on your own work ethics to get ahead in this field. Don’t wait for trade ideas from others. Work on being completely self-reliant. In trading: The satisfaction of instincts cannot be the main way by which you place and manage your trades. You need a plan, and you need to follow it with consistent and conscientious regularity. In trading: Muscles need a certain amount of stress in order to grow. It is with muscles as it is with life –meaningful growth requires challenge and stress. So, don’t think of losses, mistakes, and failures as the end of the world. They’re just opportunities for growth. In trading: Whoever focuses solely on his/her market edge while neglecting his/her trading psychology will soon discover trading to be an unwinnable battle. In trading: Whatever you do, trade small. If you can’t stay in the game, you can’t learn. It’s simple as that. Failures and mistakes have to be small —so small that they can teach you instead of ruining you. If they’re too big, you’ll eventually get booted out of the game. In trading: It doesn’t take a lot to predict price action (human behavior) and capitalize on it. You only have to assume that people will always try to escape a disagreeable situation with the smallest possible expenditure of intelligence. With that in mind, you need a plan to guide your own behavior, and you need to trade that plan with discipline and vision. In trading: Part of being a good trader is knowing how to go through drawdowns with grace, courage, patience, and vision. In trading: You fall, you fail, but after some time, you learn. And eventually, you master! Then get-rich-quick prospectors watch you from the outside, jaw hanging. They see how trading is simple and they think it’s a straight line. It never is. In trading: Here’s something that’ll raise a lot of eyebrows: Even if you’re a consistently profitable trader, you will never become incredibly wealthy by being too conservative. 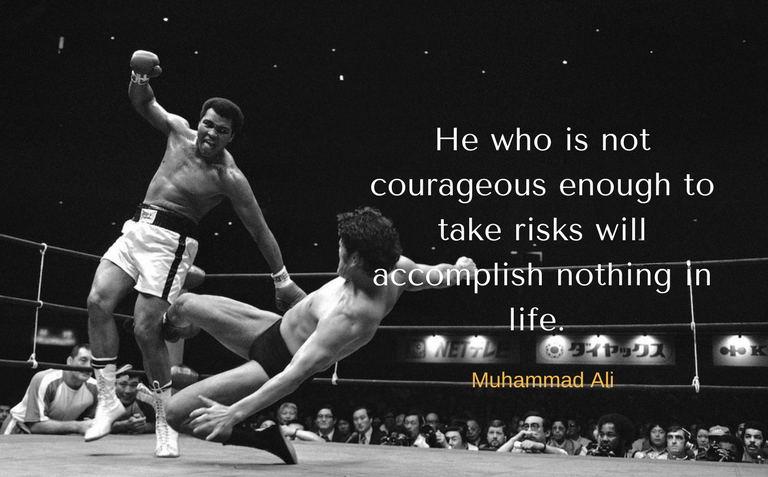 For that to happen, you gotta be wild sometimes, take some daring bets, with size, and be truly ok with failure. In trading: When you approach the markets with equanimity, all mental stories are thrown away, and what remains is just the market as it is. In trading: Patience/ resilience/ non-delusion will be rewarded by the markets. And best of all: Nobody will be able to take that away from you. The original compilation is by Yvan, appears on tradingcomposure.com and is available here. Before we begin our discussion about how to trade Elliott Wave let’s set the stage by looking at how the Elliott Wave theory was discovered and why Elliott wave strategy is so popular today. In the 1930 R.N. Elliott set out to try to learn more about the stock market after experiencing some losses in the 1929 stock market crash. Elliott’s discoveries were quite impressive and after careful study of the markets, he began to notice that the market has some repeatable patterns and is trading in a series of five and three waves which is what we call today an Elliott wave strategy. Our team at Trading Strategy Guides has also adopted the Elliott Wave strategy because it offers us good Elliott Wave entry points which ultimately leads to superior risk to reward ratio. The Elliott wave strategy is similar to a trend following strategy like the MACD Trend Following Strategy- Simple to learn Trading Strategy or the very popular strategy: How to Profit from Trading Pullbacks. Even though the Elliott Wave strategy is a trend following strategy, we can spot Elliott Wave entry points even on the lower time frames because the Elliott Wave theory can be applied to all time frames and to all markets so, in essence, is a universal trading strategy. Let’s get a little bit deeper into how to trade Elliott Wave and how we can make profits trading. If you are a trend follower then you must have heard of Ed Seykota. Ed Seykota was first featured in the book “Market Wizards” and has one of the best track record of all time. In one of the accounts he managed, he had a return of 250,000% over a 16 year period. Comparable to the likes of Warren Buffet, George Soros and William J. O’Neil. Ed Seykota has an Electrical Engineering degree from MIT and is a systematic trader. His trading is largely confined to the few minutes it takes to run his computer program which generates signals for the next day. I’m sure most traders would like a system that does that. With such an amazing trader around, it makes sense to pay attention whenever he talks. So here are the 39 best things said from the man him self, Ed Seykota. I’m not a chart pattern trader. The Ascending Triangle chart pattern is one of the few patterns I trade. Because when other traders get stopped out, they help “push” the market further in your favor. In short, you EXPLOIT the stop-loss orders of losing traders — and that’s why it works. And because this is so powerful, I’ve created a new trading video on Ascending Triangle chart pattern. You ready to learn this powerful chart pattern? How do you trade the Ascending Triangle chart pattern? The original post by Rayner Teo appears on tradingwithrayner.com and is available here. Price action trading is a type of trading that allows traders to observe and study the current market. This, in turn, allows you to anticipate the market trend and make certain assumptions/decisions based on the current (and actual) price movements. Price action trading is the purest type of trading that eliminates all noise. It does not anticipate, it reads the market. Is price action trading better than other types of trading? It is really difficult to say if one type of trading is better than another. What matters is which type of trading fits your personality. Another important element of trading is money management. What matters is even not that much the trading system, but the way you use it. Profitable traders will agree with me. There are seven things that I believe are pretty common in the successful traders I have known, read about, and seen in action. 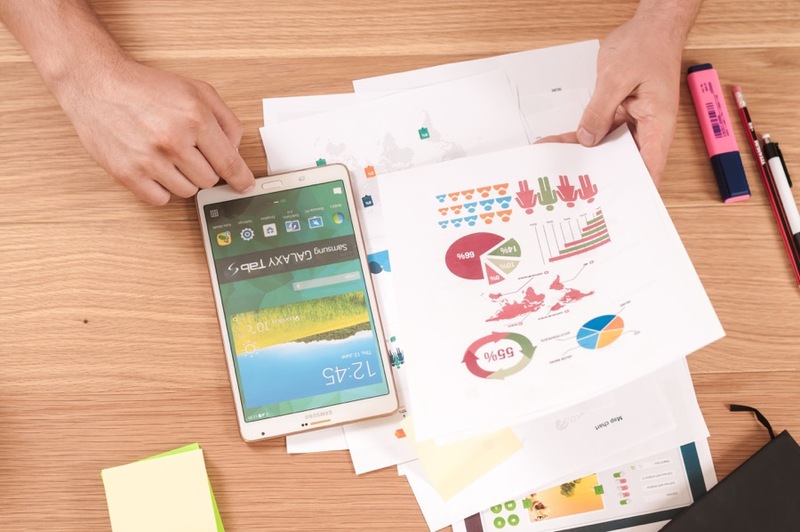 Whether it is stock trader Nicolas Darvas in the sixties, commodity trader Ed Seykota in the twentieth century, or Jesse Livermore at the turn of the last century, many of their principles hold true to this day. The closer I get to these principles, the better I trade. The farther I stray from them, the worse I do. In trading, discipline pays. Adopt these seven habits of highly successful traders. 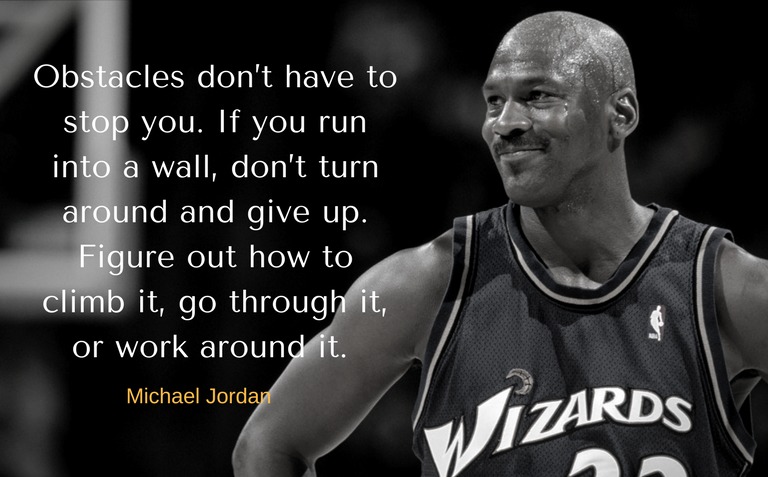 Traders must have the perseverance to stick to trading until they are successful. 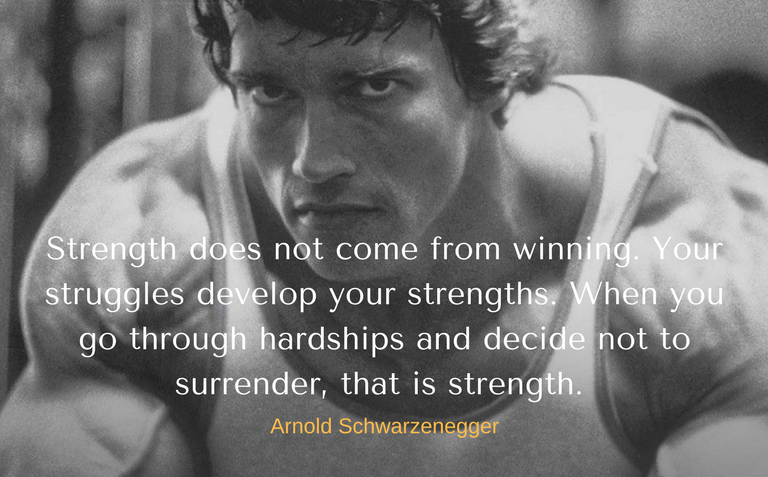 Many of the best traders are the ones that had the strength to push through the pain, learn from their mistakes, and keep at it until they made it. Great traders cut losing trades short. The ability to accept that you are wrong and put your ego aside is the key to personal and professional success. When you first start trading, the most likely short term outcome bar far is that you will blow up account.And then quit. But it doesn’t have to be this way! If you avoid these simple beginner trading mistakes then I guarantee that you will have a better shot at trading long enough to become consistently profitable. Ninety percent of traders lose ninety percent of their money in ninety days. Or so we are told. No one really knows if that is true. Avoid these 7 beginner trading mistakes and hopefully you will avoid become a trading casualty statistic! Blowing up your account need not be inevitable. But if you insist on risking five, ten, twenty…even one hundred percent of your account on your first trade, I can almost guarantee you that you will eliminate your trading account long before the ninety days are up. Over 90% over traders will end up losing money in the stock market. Chances are if you are reading this you are probably loser in the Market. In order to encourage you to quit before you lose all your money, I created a list below to make you realize you are terrible at trading and should probably find another dream to pursue. You follow “professional” traders on twitter. The truth is many on twitter are complete phonies and have built a fake trading persona to end up selling you something in the end. More on this can be found on my guide on how to identify fraud traders. 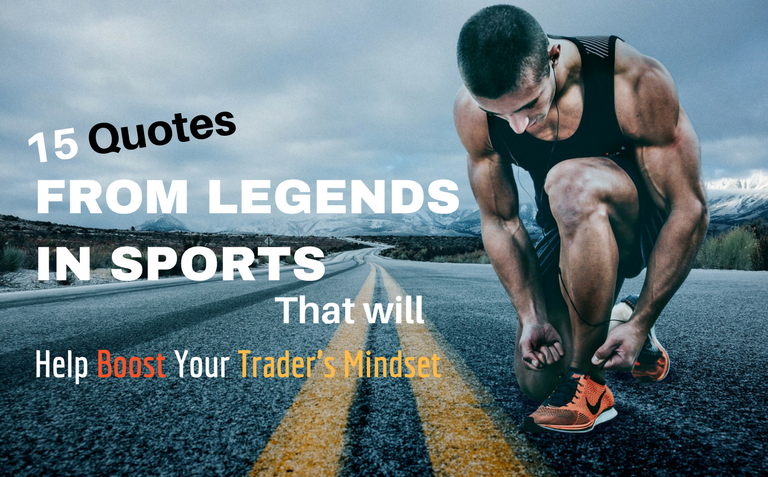 You look at inspirational quotes or quotes given by “famous” traders as part of your trading regimen. This is non-sense, this won’t help you. You assume psychology is a major part of trading, much more than an actual system. As such, you constantly remind yourself that you lost money in your last trade because of psychological mistakes and thus you refer to #2 on the list to regain focus (stupid trading quotes). If psychology was such a big part the simple solution would be to write programs that would trade for you (this isn’t a money maker). The truth is, many “professional” traders instill that psychology is big so that they can sell you their products for improving your “weak” psychology. Just to be clear I am sure most of you lack discipline, but even with discipline you still would lose money.